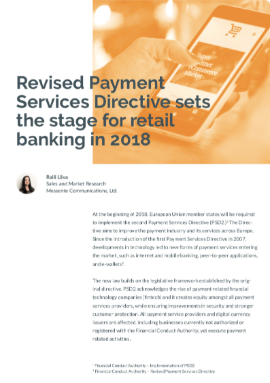 At the beginning of 2018, payment services providers and their partners must comply with new regulations regarding customer data and strong customer authentication. We have sent the report to your e-mail, enjoy! We are also vigorous bloggers, here are our latest blog posts.